I would like to show my gratitude to Tom at the Manchester, NH AAMCO. 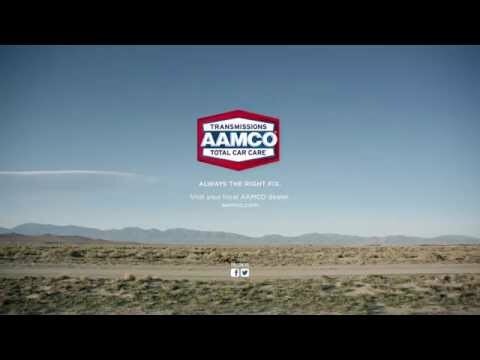 My Ford Escape was under warranty from a different AAMCO and he helped me out. My Escape was brought to the Manchester branch (the one that was nearest to me). Even though they had a lot of cars that were being serviced, he understood that I needed my vehicle as soon as possible. He had the foresight to find a way to get me back in my vehicle as soon as possible. I’m very grateful that he serviced my Ford in a timely manner. I’m very pleased with the service I received from them and will recommend them to anyone.